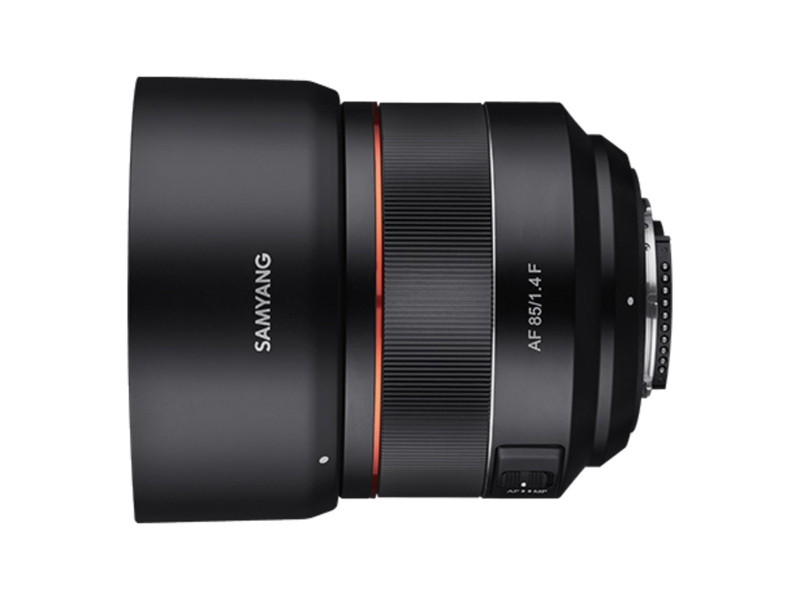 Samyang has released a new lens for Nikon F-mount systems and two new lenses for Nikon Z-mount systems: the AF 85mm F1.4 F, the MF 14mm F2.8 Z and the MF 85mm F1.4 Z. The Samyang AF 85mm F1.4 F isn't currently listed on B&H or Adorama at the time of posting this, but the Sony E-mount version retails for $699, so the F-mount version should be around that price point when it does become available. The first of the Z-mount offerings is the MF 14mm F2.8 Z. 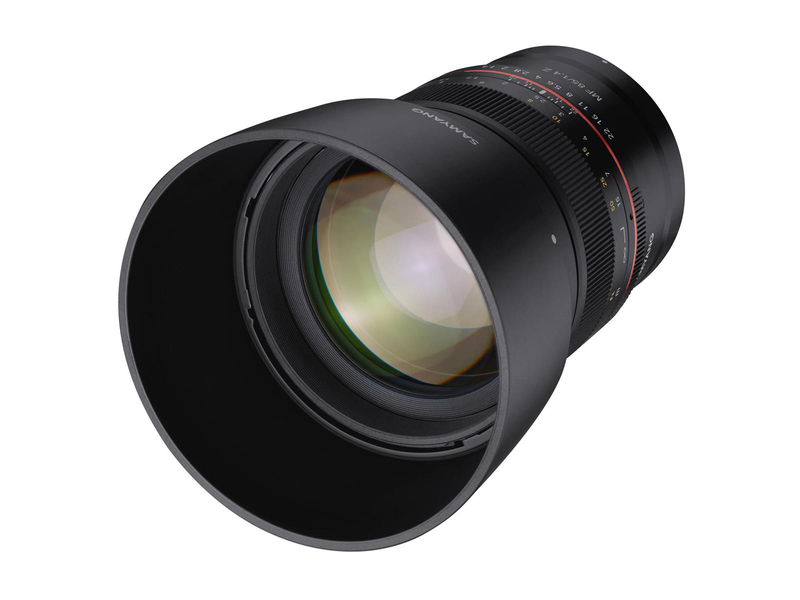 This manual focus lens is constructed of 14 elements in 10 groups and includes one aspherical element, one hybrid aspherical element, two extra-low dispersion elements and three high refraction elements. 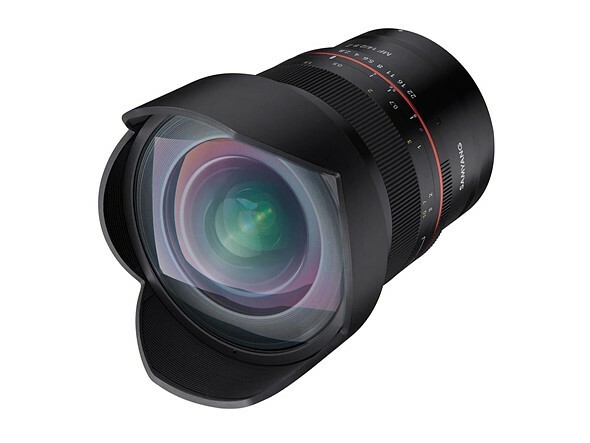 It features a six-blade aperture diaphragm, has a minimum focusing distance of 28cm / 0.92ft, weighs 810g / 1.79lbs and measures in at 124.1mm / 4.89in long by 87mm / 3.43in in diameter. The Samyang MF 14mm F2.8 Z UMC is currently available for pre-order on Adorama for $499. 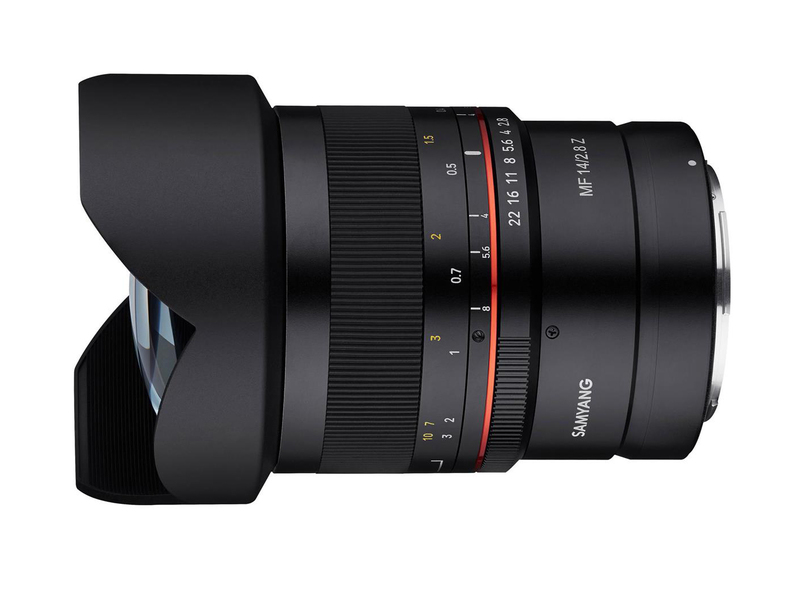 Last up is the MF 85mm F1.4 Z, a manual focus lens for Nikon Z-mount camera systems. 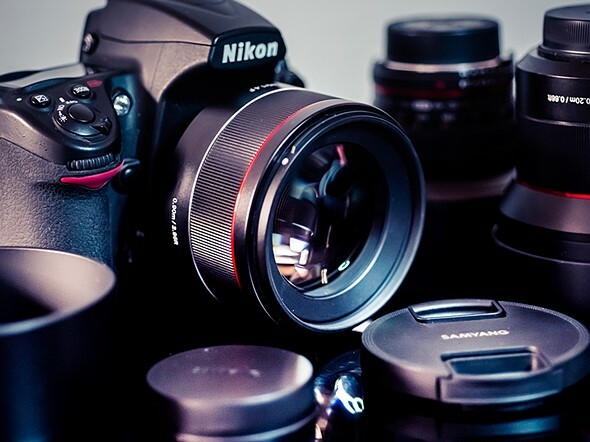 The lens is constructed of nine elements in seven groups, including one hybrid aspherical element. It features an eight-blade aperture diaphragm, has a minimum focusing distance of 1m / 3.3ft and has a 72mm front filter thread. 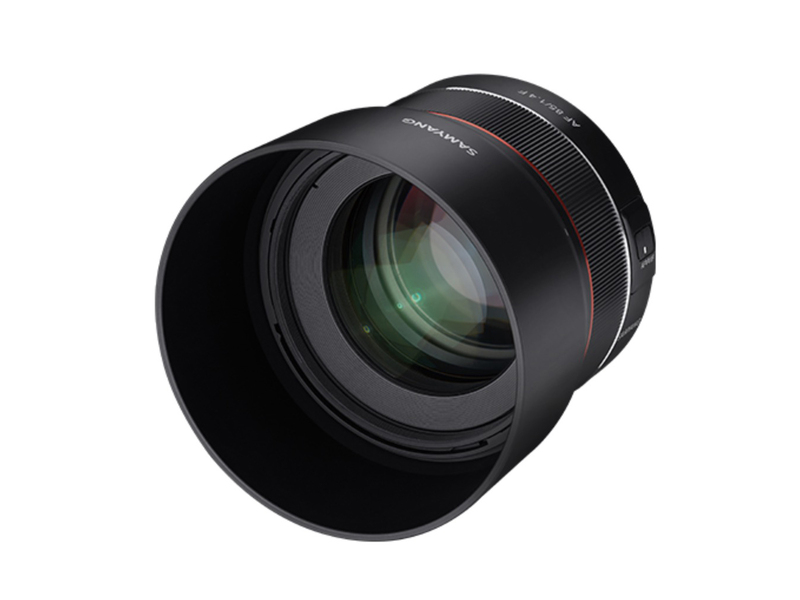 On the measurements, it comes in at 102.7mm / 4.04in long, 78.0mm / 3.07in in diameter and weighs 740g / 1.63lbs. 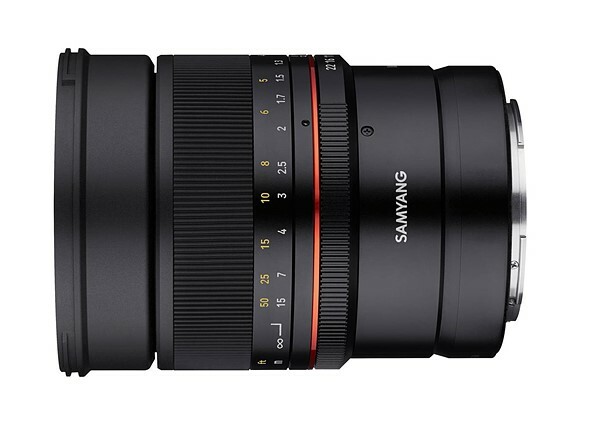 The Samyang MF 85mm F1.4 Z UMC is currently available for pre-order on Adorama for $399.